This year we will also be hosting the APRC National Conference within our Conference - bringing international delegates to Sydney to showcase thought leaders from our Asia Pacific shores. I am looking forward, not just to attending the entire AMSRS conference this year but am honoured to be chairing the conference. We all live busy lives engaged in research on both the client and the agency side. There are never enough hours in the day. But the conference gives us a unique and not to be missed moment to catch up with peers, find out what’s happening in the industry, listen to inspiring and thought-provoking people in and out of the sector and, most importantly, give back to our profession. I find myself refreshed and full of new ideas every time I leave an AMSRS conference. 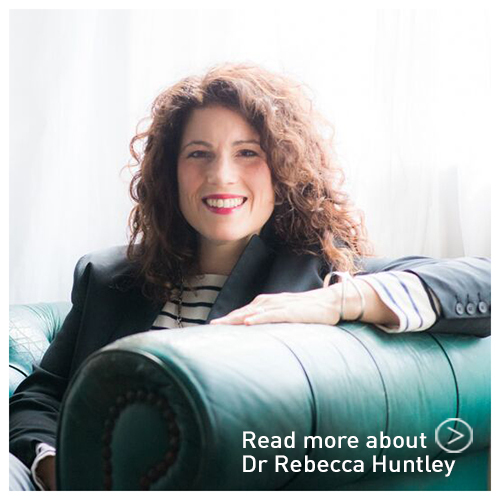 It is truly a Festival of Research, with no need for pill testing (unless you count the headache tablets you need to take the morning after the dinner). 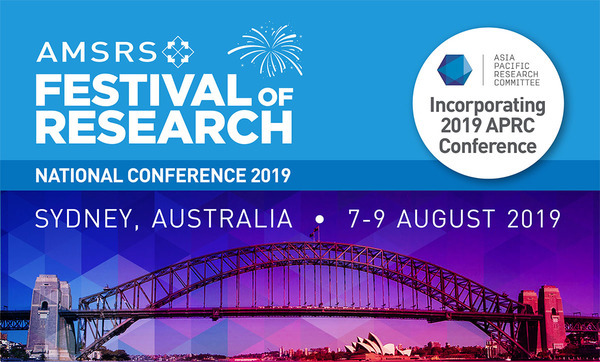 The conference is a particularly important event for young researchers to attend and I encourage all older AMSRS members to make sure that they facilitate access to the conference for those new to our profession. I’m looking forward to chairing a session just for young researcher on career progression and future challenges in the industry. It’s an unenviable task to identify what keynotes I am more looking forward to but here goes … I am a fan of the HILDA survey and so looking forward to hearing from Prof Mark Wooden who heads the project. There are numerous sessions and keynotes around the general theme of ethics and accountability in our industry and more broadly in the workplace and I am looking forward to what conversations and ideas those sessions spark as we continue to grapple with the public perceptions and misnomers about our practices and how they inform decision making by public and private organisations. I am so proud to be a researcher, an AMSRS member and part of such a vibrant and important industry. See you all in August!